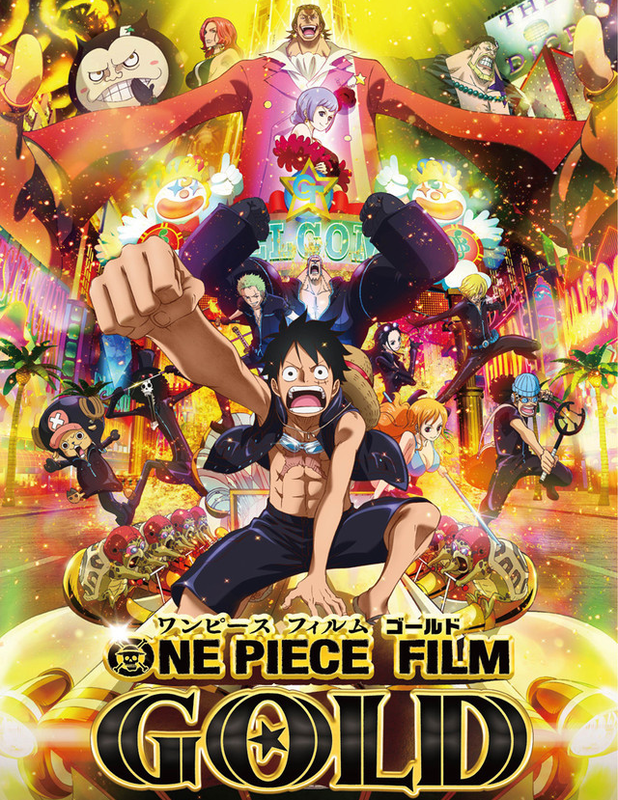 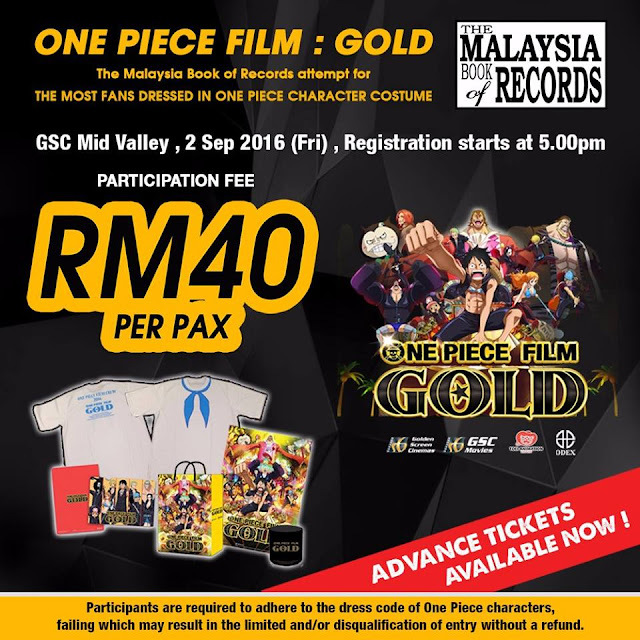 In conjunction with the release of “One Piece Film: Gold”, Singapore’s Golden Village (GV) and Malaysia’s Golden Screen Cinemas (GSC) are each having a special “One Piece” event in their respective countries. 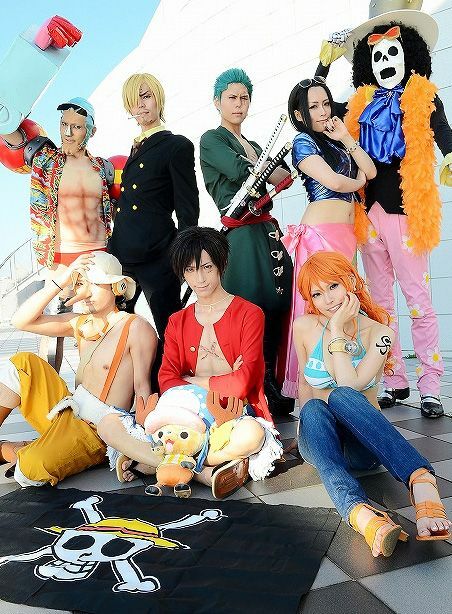 The two cinemas aim to enter the Book of Records for the largest gathering of “One Piece” cosplayers in history! 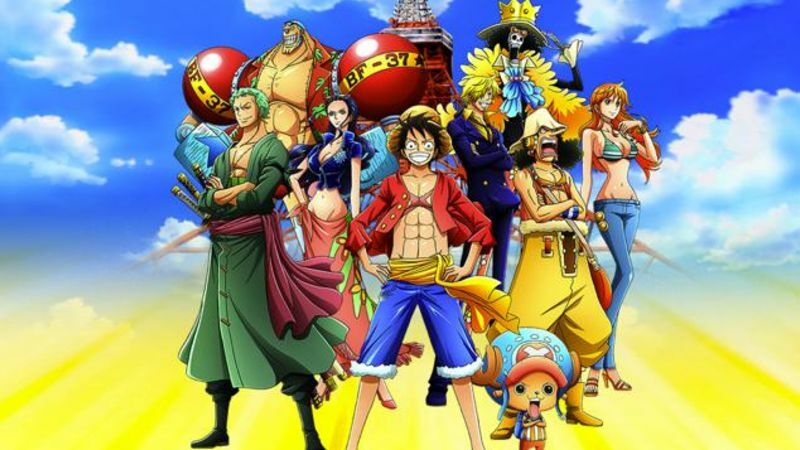 Fans of “One Piece” are welcome to come and dress as their favourite character in “One Piece” and meet new friends of similar interest at this event which also aims to celebrate Japanese pop culture. 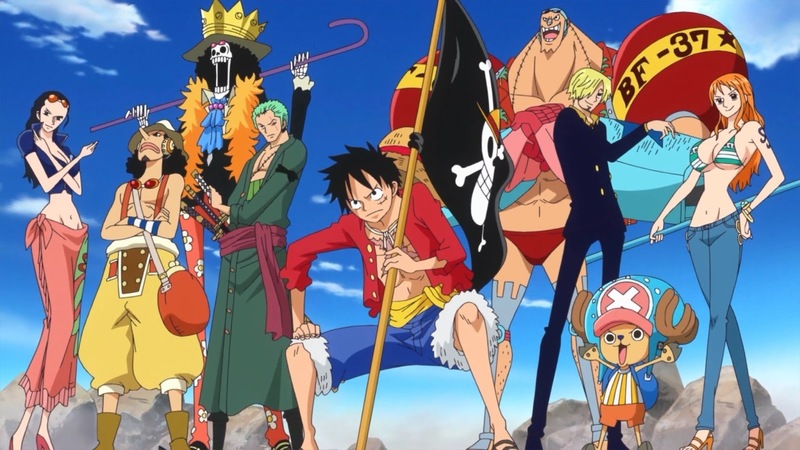 The event will also include a gala screening of “One Piece Film: Gold”, the 13th movie of the long-running and best-selling manga and anime series of the same name.